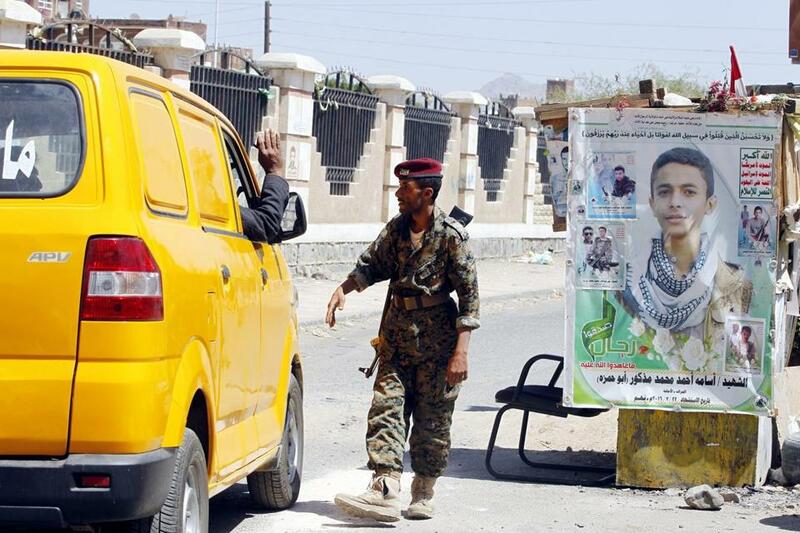 A Houthi militiaman operates a checkpoint ahead of a UN-announced ceasefire, in Sana&apos;a, Yemen, on Oct. 18. American forces were already involved in Yemen’s civil war. Since 2002, our drone attacks have reportedly killed more than 500 Yemenis, including at least 65 civilians. We are also supplying weapons and intelligence to Saudi Arabia, which has killed thousands of Yemenis in bombing raids over the last year and a half — including last week’s attack on a funeral in which more than 100 mourners were killed. The official justification for last week’s raids — self-defense — sounded like what President Lyndon Johnson declared after the 1964 Tonkin Gulf incident. “Hostile actions against United States ships on the high seas in the Gulf of Tonkin,” he said, “have today required me to order the military forces of the United States to take action in reply.” Years later it became clear that those “hostile actions” were largely fabricated. The United States no longer enters wars as we did in earlier eras. Our president does not announce that we have taken up a new cause in a distant land. Congress does not declare war, which is its constitutional responsibility. Instead, a few buttons are pressed and, with only a brief and quickly forgotten spurt of news stories that obscure more than they reveal, we are at war. 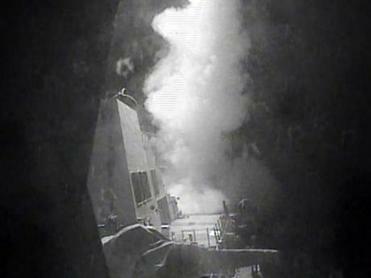 In 1980, President Jimmy Carter declared that any challenge to American positions in the Persian Gulf “will be regarded as an assault on the vital interests of the United States” and “will be repelled by any means necessary, including military force.” That may have made sense at the time, when we were in global confrontation with the Soviet Union and relied on oil supplies from Gulf nations. It no longer does. Today our naval presence in the Persian Gulf serves mainly to increase tensions, escalate conflicts, and make negotiated solutions more difficult. Almost inevitably, it draws us into local conflicts. We secure waterways through which oil is transported to India, China, and Japan — none of which contribute a cent to defray the cost. In Yemen, our strategic objectives are unclear, and our exit strategy is unclear. A 72-hour cease-fire, which began Wednesday night, offers a glimmer of hope, but Yemenis are unlikely to forget that we joined Saudi Arabia in bombing their country. The only important beneficiaries of our escalation are the Saudis and the US arms industry.